Home > Home > [Home-Fix Singapore] Home-Fix warehouse sales rose above expectation. [Home-Fix Singapore] Home-Fix warehouse sales rose above expectation. Home-Fix warehouse sales rose above expectation. Today we received a huge influx of sale-goers. When we say Bigger and Better deal, we really meant it. Just 3 more days to go. It's time to prep your house for the new year. Don't miss this chance 'cos everything MUST GO! 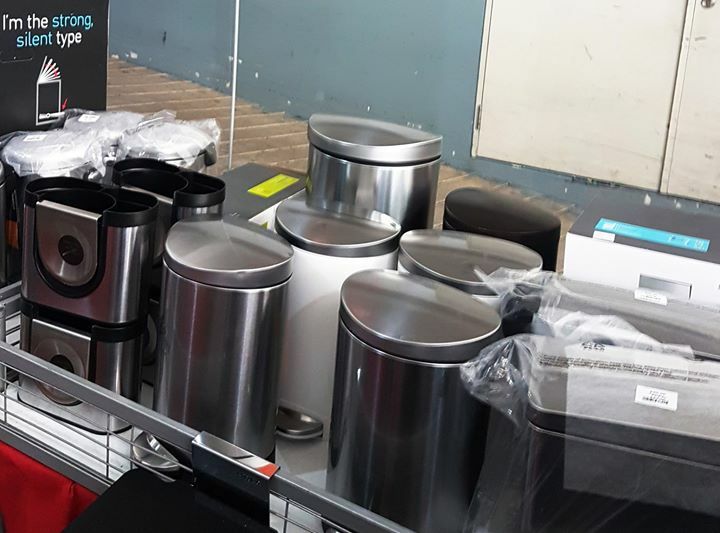 Next: [Home-Fix Singapore] The crew may be tired from setup till this first day sale.